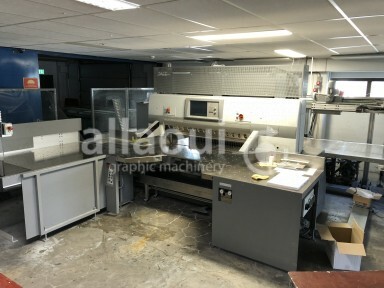 The Polar-Mohr Machine Production company with its headquarters in Hofheim am Taunus near Frankfurt was specialized in postpress machines, specially on Polar guillotines. Since 1949 Polar is aligned with Heidelberg. 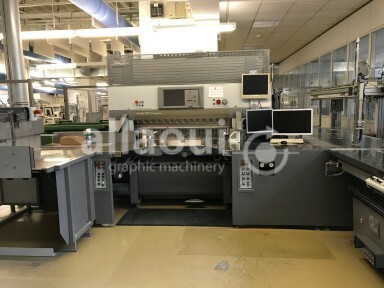 With many innovations that Polar has served the printing industrie with, it counts as an avantgarde company in new technologies in the area of industrial printing. It was Polar which built in 1978 the first computer controlled guillotine with microcompruter control and replacable electronic memory. Nowadays the name Polar has become a synonym for first class new and used guilltoines. The same counts for polar lifts, second hand polar Transomats - both loaders and unloaders - and joggers. 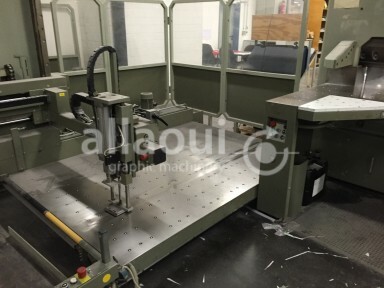 In the below list you find a range of used polar cutting machines / guillotines and equipment.